The heavy duty side action steel strapping sealer is perfect for heavy duty applications. 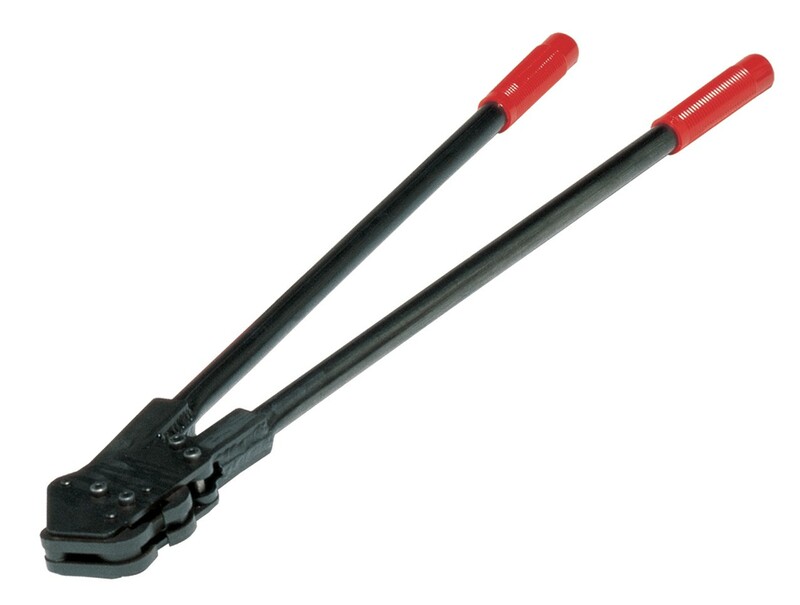 Featuring a powerful side action crimping mechanism strapping is quick and easy. The design of the tool also ensures that there is a reduced amount of operator strain particularly when using heavy seals. The strapping sealer is made to the highest of standards to ensure that it is strong, robust and long lasting. Specifically designed to be used with 32mm steel strapping.